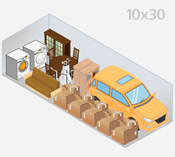 Parking spaces are big enough for RV's. 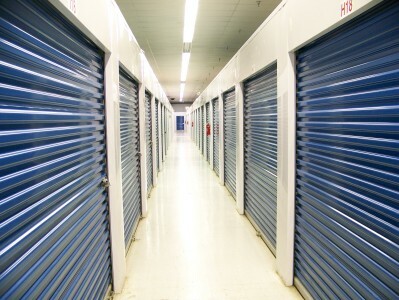 Whether you need temporary storage for your belongings, or long term space to clear out your home, office or even your driveway, parking spaces, and Climate Controlled Storage Hinesville is just the solution for your storage needs. 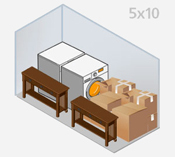 Our climate controlled units are ideal for preserving your valuables and protecting them from acute weather conditions. 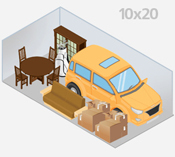 We offer storage rooms ranging in size from small storage lockers to some as large as a two-car garage mini-warehouse. 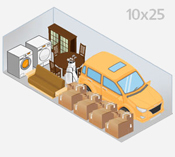 Avoid the hazards of street parking and put your mind at ease with our RV & vehicle storage spaces. 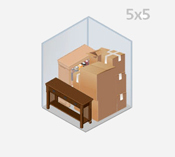 All storage units are located inside of our 60,000 square feet warehouse with temperatures of 78 to 80 degrees in summer and 60 degrees in winter. 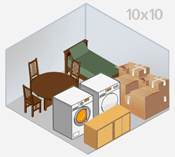 You'd be surprised how small a storage space you can fit all your belongings into! 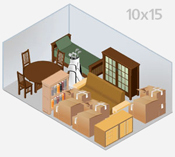 We will treat your items as carefully as we would treat our very own.